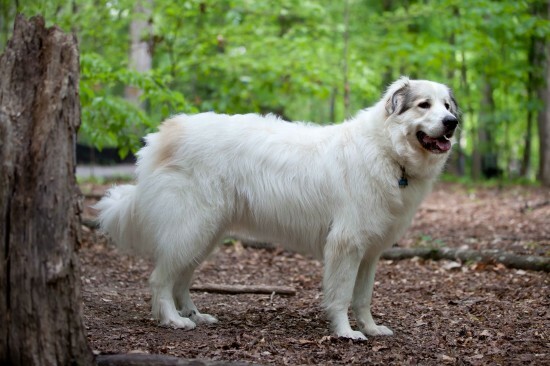 The Atlas breed of dogs also goes by the names of Atlas Sheepdog, Aidi or the Kabyle. 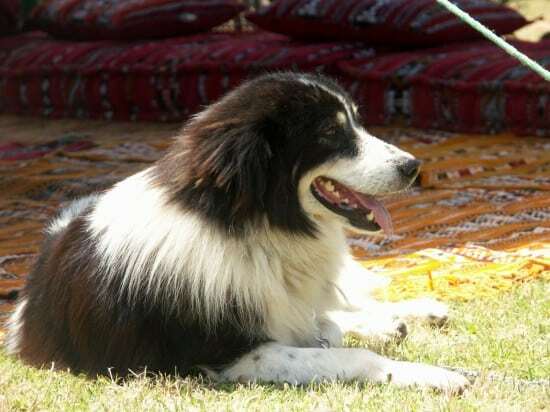 The roots of this medium sized dog lay in Morocco and the main role of the Atlas is that of a flock guardian dog, protecting the human tents and herds against the attacks of wild animals. 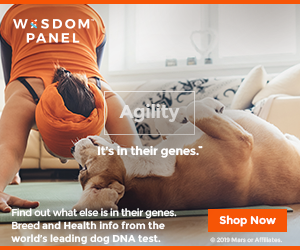 Behind the sweet look and the energetic behavior, along with a rather playful nature, there also lies a strong instinct to guard, bravery and aggressiveness. 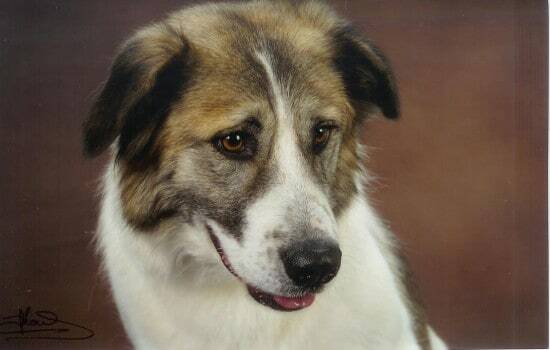 All these combined do, however, recommend this dog as a wonderful companion. As adults, the Atlas dogs can weigh up to 25 kilos and a maximum height of about 60 centimeters. 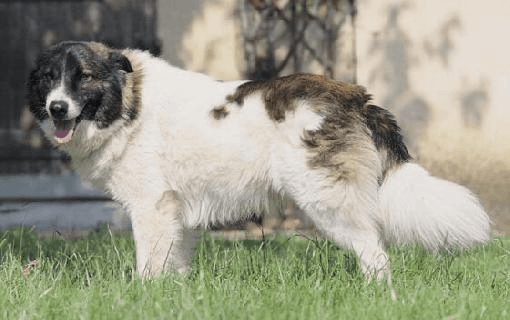 The coats can bear any color from white, black, red, tawny or brindle and it is medium in length and quite dense. Very solid dog, the Atlas is also an athletic protector, helped by the strong muscles and thick coats in duels with wild animals. 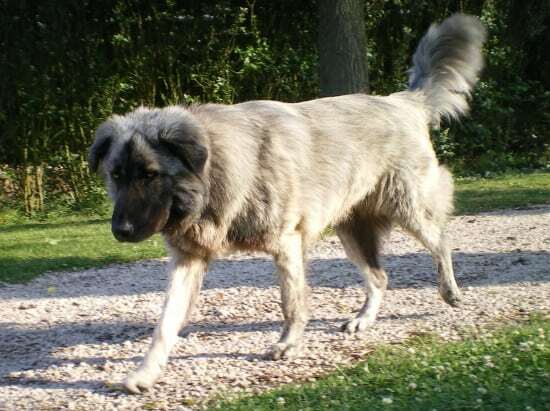 Dark eyes and medium ears which area leaned forward when something alerts the dog, a deep chest and a long, bushy tail carried at a lower level are other physical traits of the Atlas. Although some people turn to cropping the ears and docking the tail, but this is something that is highly recommended to be avoided.